The Camelot Designer Shingle owes its sophisticated beauty from its artisan-crafted shapes and oversized tabs. It’s one of the few GAF asphalt-shingle products featuring Premium Color Blends. Available in striking granule colors, it can raise your home’s curb appeal like no other typical slate-like shingle can. 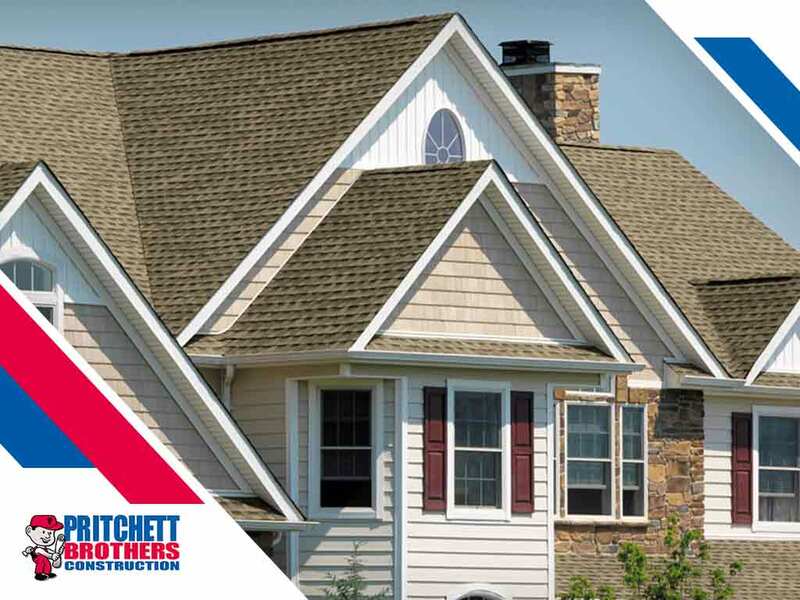 Any reliable general contractor like Pritchett Bros would say that Camelot Designer Shingle’s longevity stems from its several layers. Its core is resistant to cracking and splitting, and its surface granules stand up to damaging ultraviolet (UV) radiation. When properly installed and complemented with compatible accessories, it deteriorates at a slow rate and remains structurally sound no matter what nature throws at it. A hallmark of GAF asphalt shingles, it has a Class A fire rating from Underwriters Laboratories. It’s engineered with FiberTech™ Components, which are noncombustible. The Camelot Designer Shingle is a smart choice to bring your home up to code and possibly help you earn insurance discounts. The Camelot Designer Shingles come with StainGuard® Protection – a warranty covering pronounced blue-green algae discoloration. Whenever it gets moist, it releases copper ions embedded in it to inhibit algae growth, especially when it doesn’t get enough sun. Is it the right GAF product for your roof replacement? Explore your other options with Pritchett Bros. Call us at (812) 213-8665 now to schedule your free roof inspection in Bloomington, IN, and let’s get your project started.